With five campaigns entered into a total of 18 awards, everyone at TLC has their fingers (and toes) crossed for a successful night at the ceremony and Gala Dinner. John Pearson, Managing Director at TLC Marketing, said, “As the current IPM Agency of the Year and the proud owners of nine IPM trophies, the whole office has been anticipating the shortlist for this year’s awards. After such a successful year in 2017, we’ve been in constant competition with ourselves. 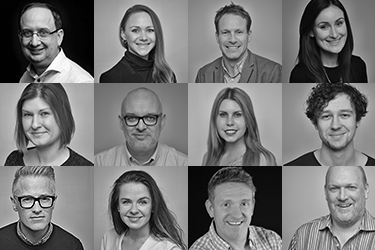 We’ve pushed ourselves even harder this year and we can’t wait to celebrate a year of creativity, strategic thinking and great results with clients and colleagues alike." The IPM Awards will be taking place at the London Hilton 14th of June 2018. The awards recognise the very best in promotional marketing and sees members of the IPM community come together showcase their own campaigns and celebrate others. 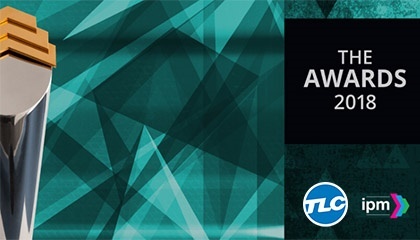 Just some of the categories TLC Marketing entered are Most Effective Reward, Recognition or Motivation Programme, Best Creative and Best Telecom, Utilities and Technology campaign.